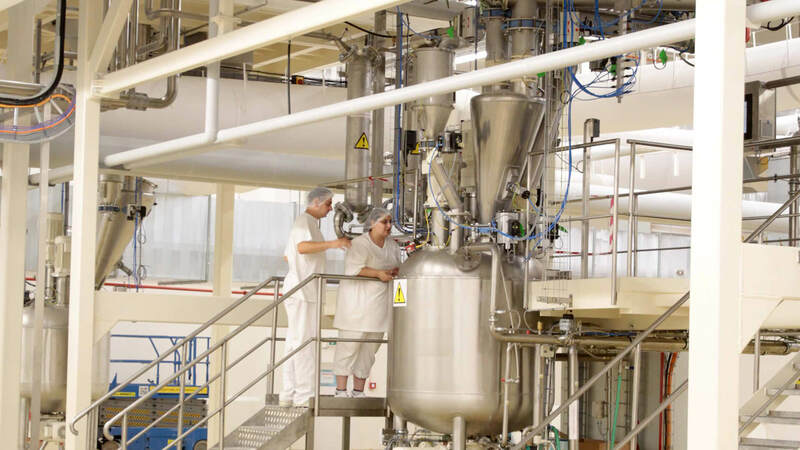 Producing healthy infant nutrition and the finest cookies, snacks and sweets requires a constant high quality of food ingredients free of any kind of contamination. 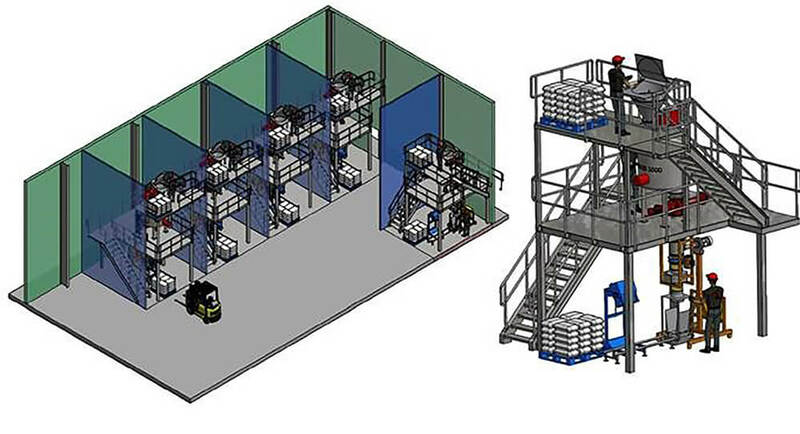 Based on J-Tec’s vast experience in building process installations for A-brand producers in the food industry together with J-Tec’s know-how in handling products like lactose, starches, yeast, flavors, sugar, spices, flours, oils, fats etc. 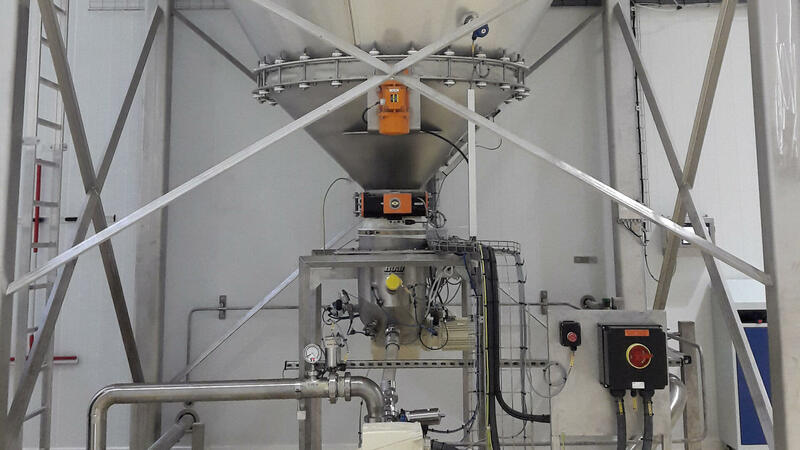 our engineers design and build installations that produce ingredients to meet the high expectations of these world leaders. 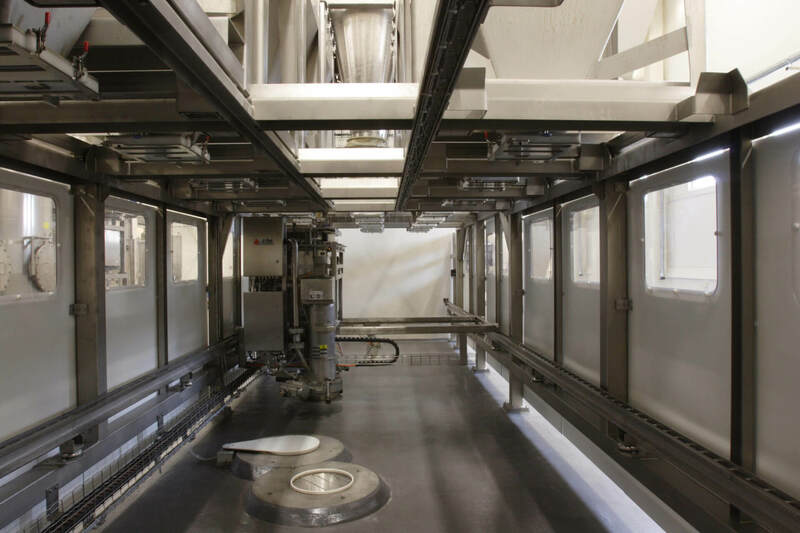 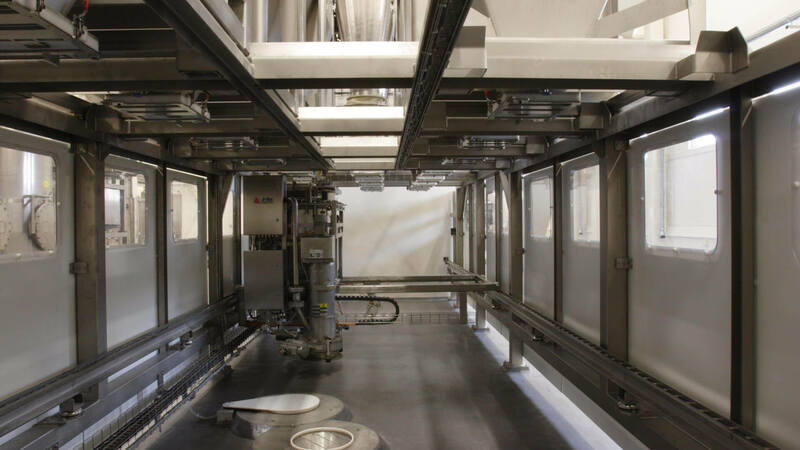 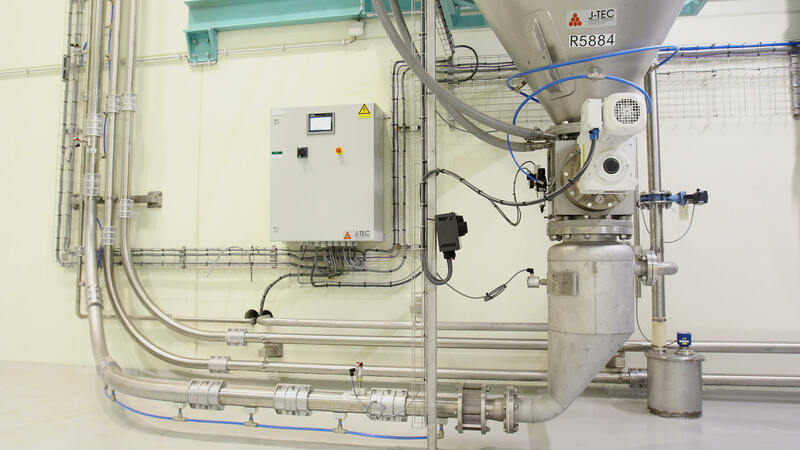 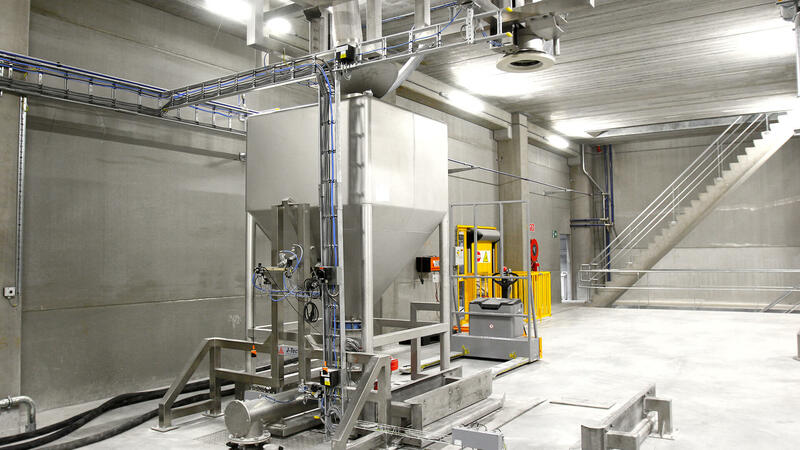 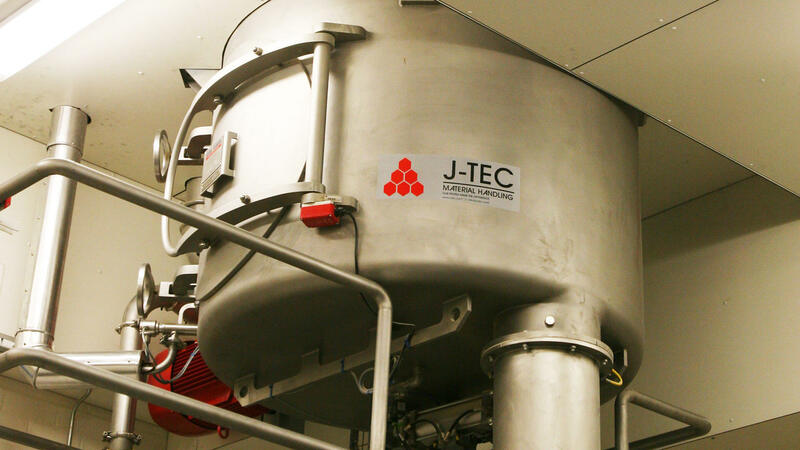 J-Tec delivers the same high-end process installations throughout the entire food chain.